At Petals we aim to turn your vision into a reality. we'll have your flowers ready for collection in store as well as providing a delivery service to cork city and surrounding areas. Nothing says you care like a beautiful bouquet of flowers. Be it a birthday, anniversary, new baby or "just because", put your thoughts in our hands! At time of loss we work closely with the client to create a personal and meaningful tribute to a loved one. FLOWERS THAT SAY i DO! 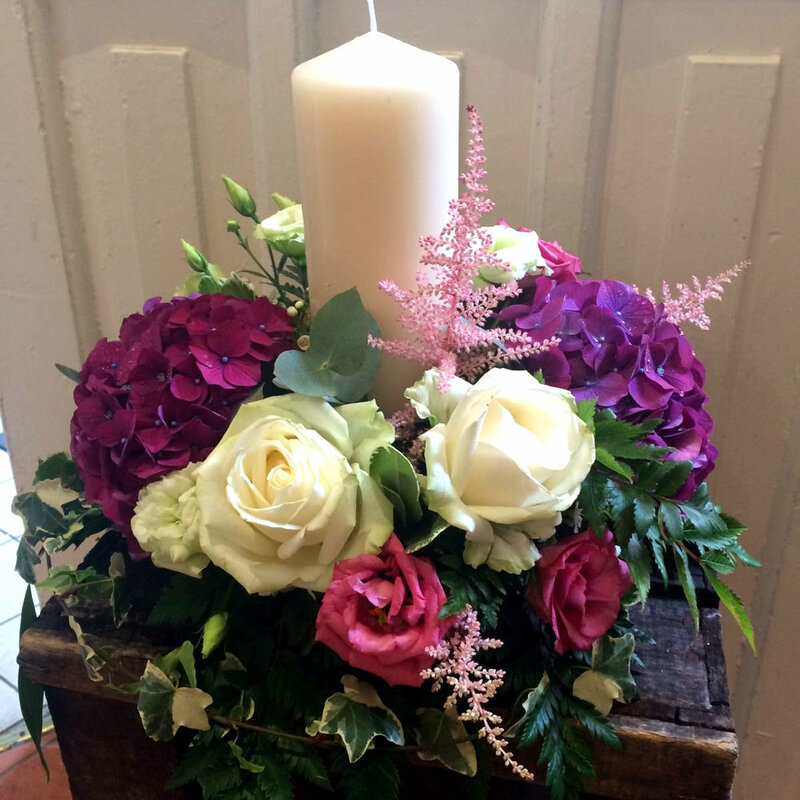 From a small, intimate gathering to a large celebration with the ones you love... Our wedding flowers will personalise and accentuate your special day. From weekly vase arrangements in offices, hotels and restaurants, to events and launches, we take pride in customising designs to enhance any setting or brand. Contact us using the phone number or e-mail address below, or call in to our shop on Cook Street, Cork.